The revolution of culinary innovation taking place in the region makes Riding Mountain an absolute must for every foodie’s bucket list. Whether it’s locally inspired flavours like Manitoba maple syrup from the McCreary area; or bistros sourcing heirloom varieties of organic produce, certified organic grains and locally raised beef, bison, or pork; or whether it’s the region’s penchant for creative self-reliance that inspires the chefs in the area, one thing is certain: the flavours of Riding Mountain will be a highlight of your visit and will keep you coming back. Winter is an especially good time to visit because local restaurant proprietors will have time to visit and share their stories about the fusion of influences steeped into their culinary styles, and the care with which they choose the ingredients. 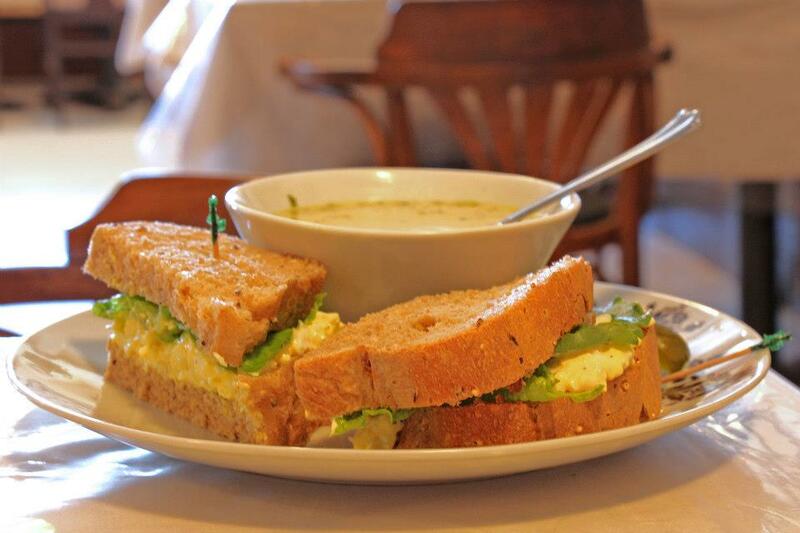 Offering specialty coffees, a fantastic lunch menu, and homemade desserts sure to make you dream about coming back for more. Offering both a comfortable, newly renovated lounge & dining room. Opened in the summer of 2013, The Foxtail Café has quickly developed a reputation for amazing food and fabulous friendly service. Proprietors Tyler and Julie Kaktins and their team are at the restaurant every day making sure that their guests are served bold, innovative fare as well as traditional comfort foods all prepared with locally sourced ingredients infused with carefully chosen complementary flavours from around the world. 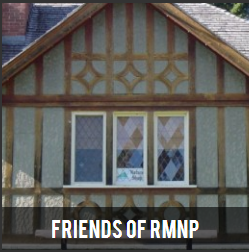 Is located in the beautiful village of Kelwood, at the foot of the scenic escarpment in Riding Mountain National Park. 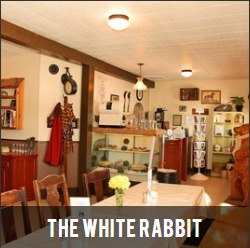 The White Rabbit Café specializes in delicious soups, sandwiches, coffee, confectionary, history and hospitality. The menu features many ingredients grown within a 10 km radius of Kelwood. 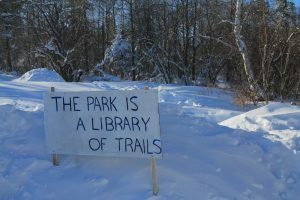 You can take in some cross-country skiing, snowshoeing or winter photography as you travel down the Norgate Road (#19 highway) to the East Gate national historic site on your way to the Café. Private bookings are available for your groups with White Rabbit Café. 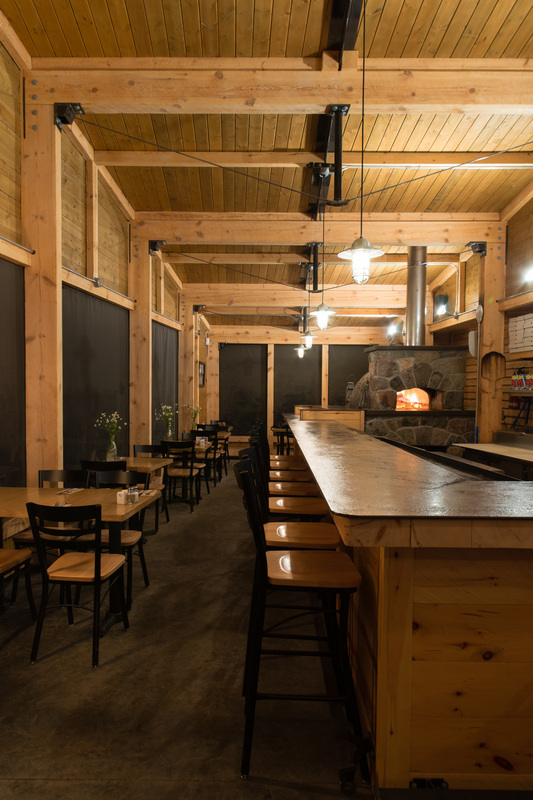 Mouth-watering northern Manitoba pickerel, delicious thick crust pizzas with veggie and meat combos, and signature bison burgers are among the long list of masterfully prepared dishes that await guests of the Mountain Grill Lounge and Dining Room. From fine dining including a world class selection of wines, to a mouth-watering selection of meals and comfort food at their renovated bar and lounge, their culinary team will be pleased to serve you. The Elkhorn Resort also has a private dining room for those special functions in which your group would like to have personalized attention and a private space for a meal.